In stock -This product will ship today if ordered within the next 8 hours and 54 minutes. 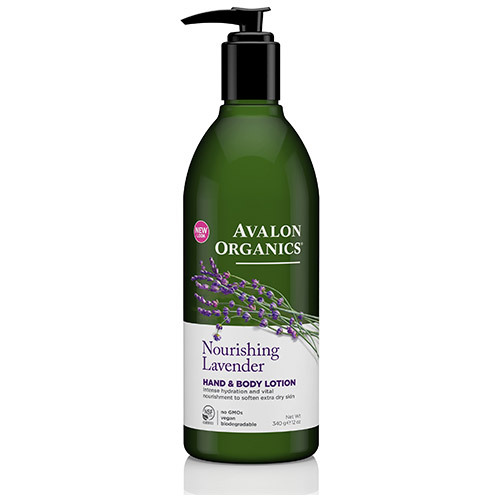 Nourishing lavender essential oil, aloe, plant lipids and nutrient-rich beta-glucan work together to restore skin`s natural lipid balance. Long-lasting hydration instantly replenishes, rebalances and softens extra dry skin. Below are reviews of Avalon Nourishing Lavender Hand & Body Lotion - 340g by bodykind customers. If you have tried this product we'd love to hear what you think so please leave a review.